Why is Chicago associated with House music? 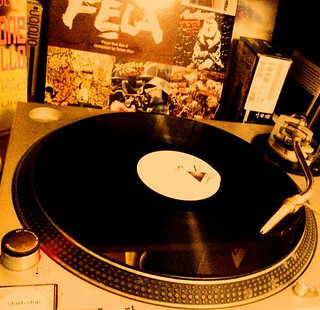 Who were the key players in terms of deejays, dancers, and record stores? What is jacking?